Alberta southwest businesses, you are invited! 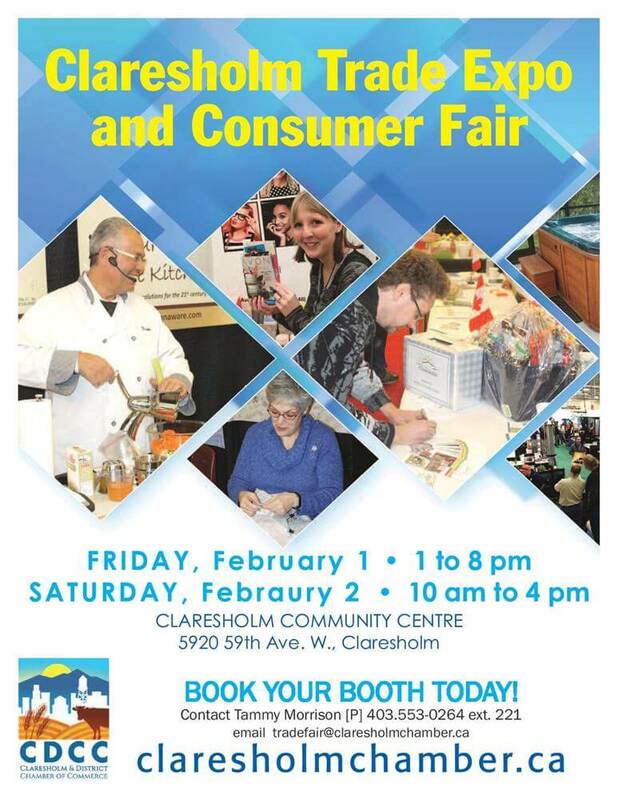 The Claresholm trade expo and consumer fair is one of Alberta Southwest’s largest regional shopping events, showcasing the very best vendors that the region has to offer. For two days, the Claresholm community centre transforms into a magical marketplace featuring over 60 talented designers and vendors showcasing their works and interacting with shoppers, making this event a truly unique experience. 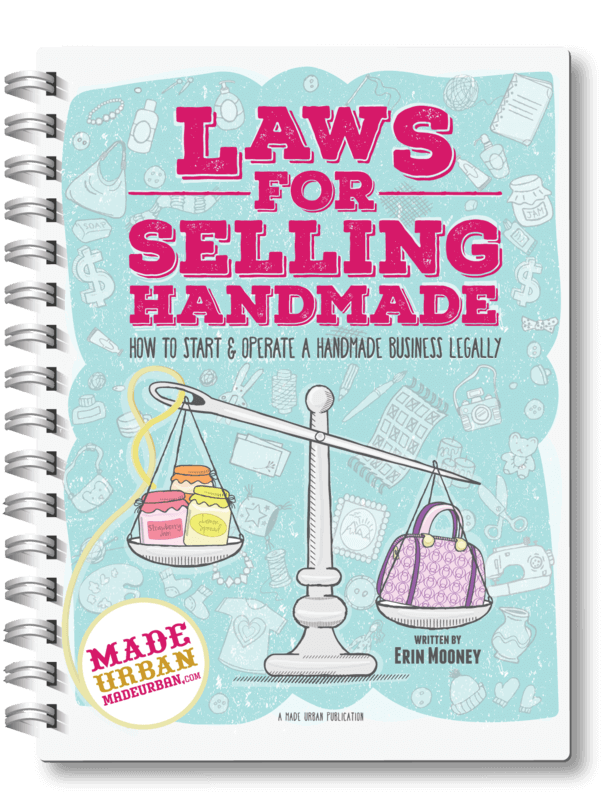 With an incredible range of local and nationally sourced quality wares, including fashion, jewelery, home décor, sculptures, glassware, natural body care, and delicious gourmet treats, as well as a variety of regional business and community resources, this event ensures that there will be something for everyone. Spaces are limited, so if you want to be a part of this magical show apply today! Special pricing for any Chamber member.